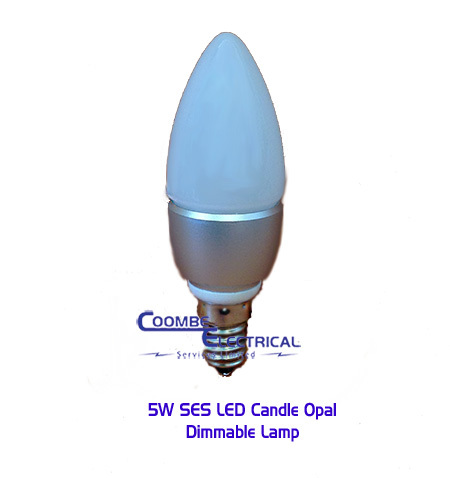 We stock a many range of product of lamps and tube which includes rare old type incandescent lamps, halogen, compact fluorescent, fluorescent, and modern LEDs which are energy efficiency type. 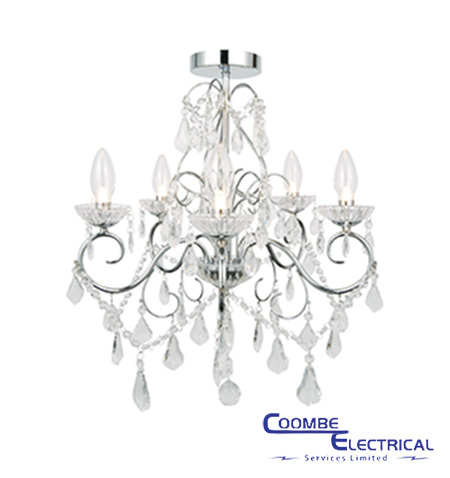 Our stock cover all range of household lamps and industrial lamps including street lamps. Please call to our shop for a quote or advise on any products. Our staffs are specialist in any kind of lamps and welcome all inquiries.